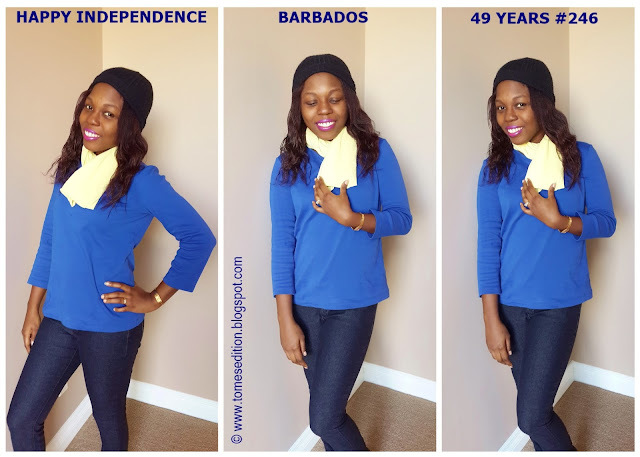 Barbados birthday is today and they are celebrating 49 years of independence. One more year until the big milestone of 50 years. Barbados also known as Bim has been through so much recently but I know a bigger and better economy is on its way. The colors of this beautiful island are blue, yellow and black. I tried my best to depict the colors and those jeans are black, not sure why they look blue in the photo. I guess my beanie helps makes up the black. Extremely proud to be associated and have my roots in Barbados. Until next year congrats Barbados. 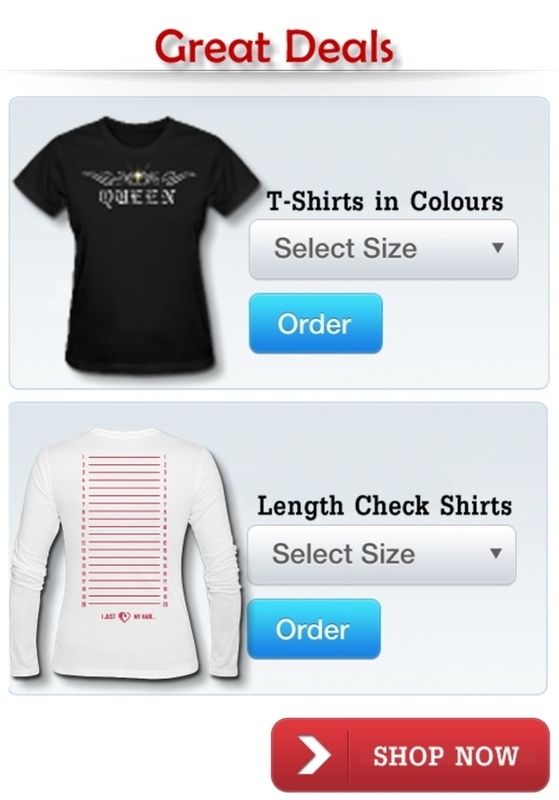 Today is Cyber Monday are you grabbing any goodies? My lipstick is MAC Violetta which is a gorgeous purple and i'm not wearing any makeup. What are your country's national colours? I love how you paired that together! US is red, white & blue. Happy independence day to your country. You look adorable. 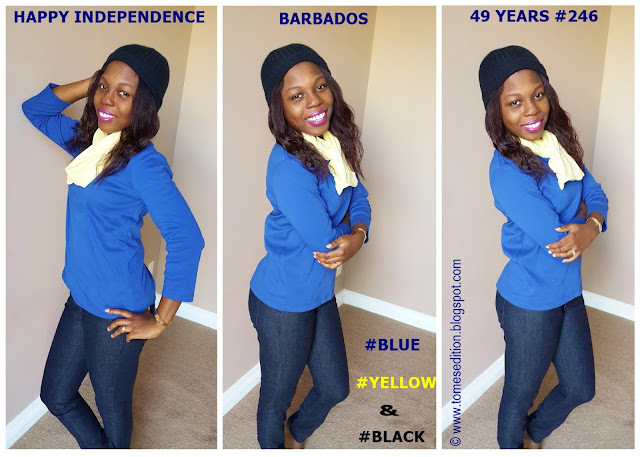 Happy Independence day to Barbados. Our colors in Nigeria are green and white. Green and white: Nigeria. You look fab!